Environmental sustainability is one of the driving forces behind our industry. At ESC we believe that the responsibility of an environmental testing laboratory reaches well beyond providing test results. While providing accurate environmental test services is our specialty, we know that helping protect our environment also means we need to take steps to develop processes that promote progress in a wide variety of sustainability practices in our field. ESC has pioneered Reduced Volume Technologies that have challenged and raised the industry standard in solvent recovery. We have dedicated resources to develop and validate “micro” versions of methods that use toxic materials with no viable substitute. 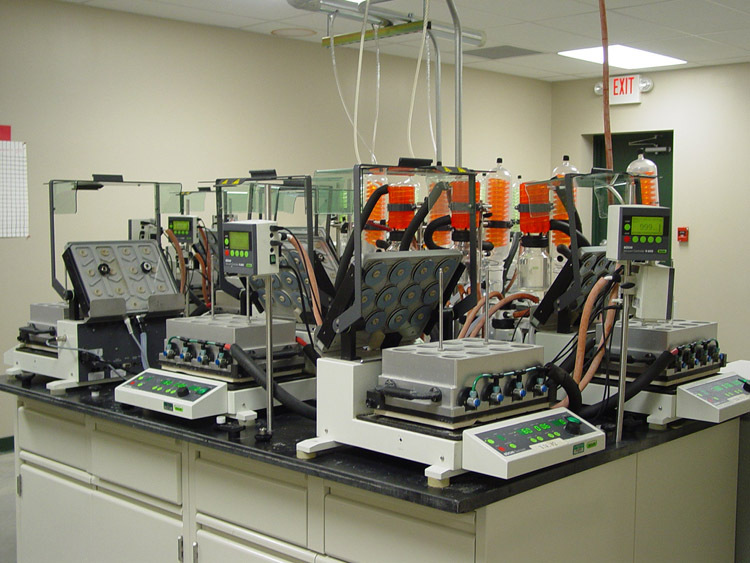 This technology has reduced our solvent consumption by over 27 thousand pounds this year. 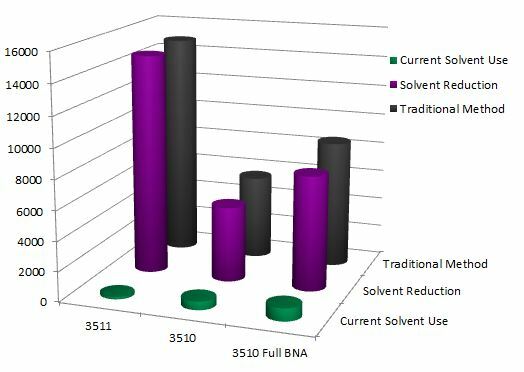 ESC uses the Buchi Syncore system to reduce solvent emission by reclaiming over 85% of the evaporated solvent released in the concentration process. We are able to reclaim dichloromethane, hexane, and acetone for reuse in manufacturing. Reclaiming and recycling for reuse helps not only the environment but our local industries as well. We are able to recover over 8 thousand pounds of solvent per year for use locally in manufacturing adhesives. ESC hosts a hazardous waste day annually to help reclaim and properly dispose of toxic chemicals, aerosol cans, paint and batteries. Electronics recycling is another way we are able reach out with supply for local use and reduce impact on our local landfill. ESC maintains bee hives on campus near our nature trail. Staff volunteers maintain and monitor the hives to ensure the bees have everything they need. We also have a garden that is planned, planted and maintained by staff during the summer months. 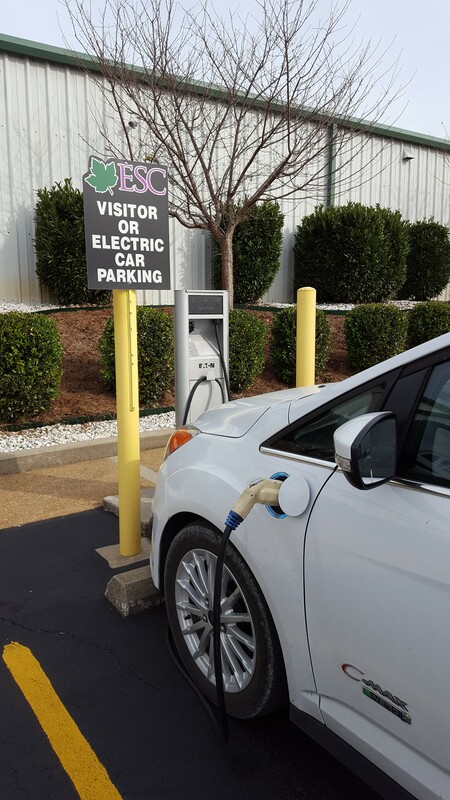 So, not only does ESC provide testing for air, ground water, soil, landfills, and mold, but we work to reach better sustainability in every process by constantly looking for innovations that will move us forward to a better world.